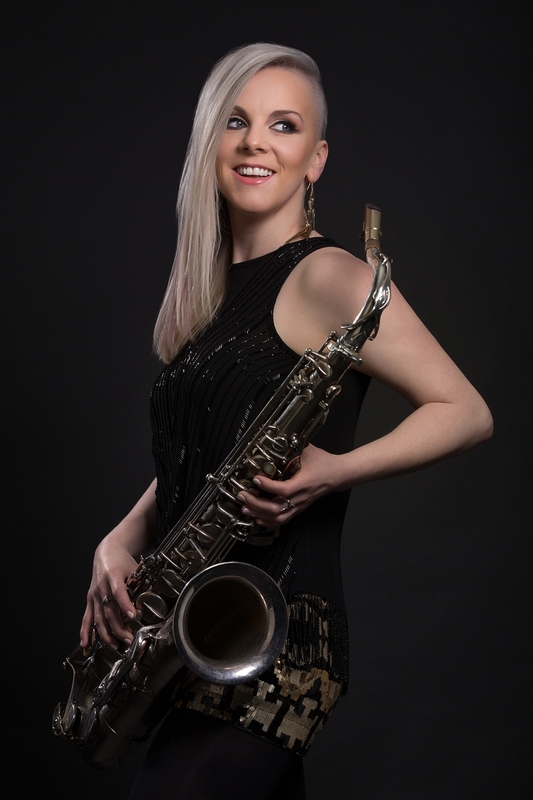 Since graduating from Leeds College of Music with a BA (Hons) Jazz Degree and relocating to London, Emma has established herself as an exciting and enthusiastic Saxophonist, continually pushing herself to achieve a high level of performance. Over the last few years Emma has worked with numerous Artists, Bands, DJ’s, Music labels, not only in London but throughout the world, thus creating an impressive reputation for herself as a working musician living in London. 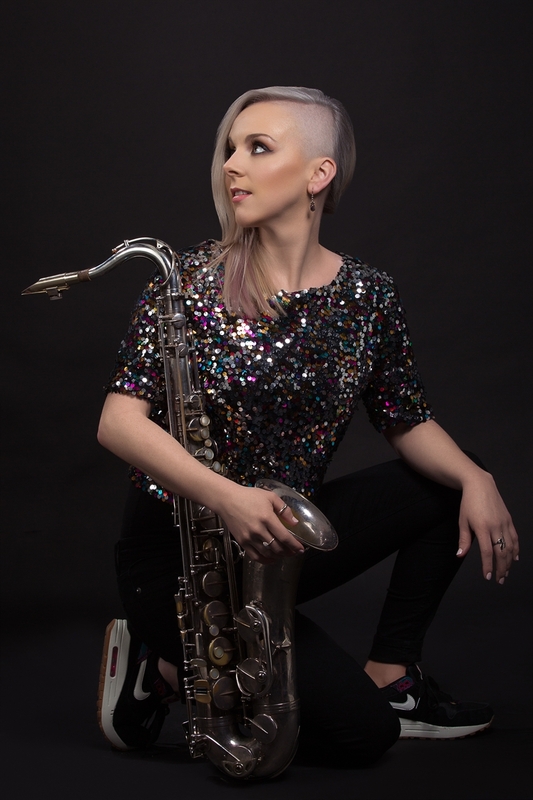 Emma is an active saxophonist in the Dance music scene and since 2009 has been a regular addition to many DJ’s on either Club nights or Corporate events. She has performed in this capacity for Hedkandi, Fierce Angel (Mark Doyle), High on Heels, Guru Josh, Seb Fontaine to hand pick a few, her work has enabled her to perform on both UK soil and worldwide (Europe/Asia/America).